Take your home bar tending skills to the next level with the Gorham That's Entertainment collection by Lenox. The slender shaker is crafted of premium stainless steel and is the ideal choice for your home bar. 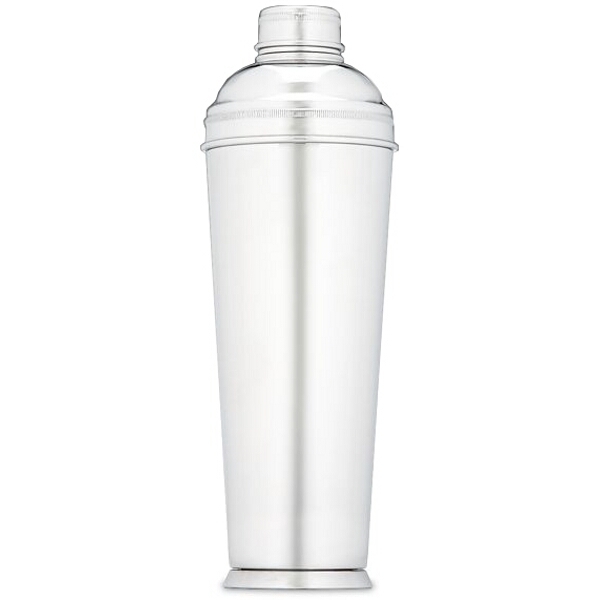 The shaker's slim stature makes it is easy to handle, yet its 28 ounce capacity won't compromise utility. Create your favorite mixed drinks and cocktail recipes while impressing your guests with this sleek piece.